HIV/AIDS was first discovered in 1981 and currently has become a world epidemic with no effective cure or vaccines. The only way to avoid being transmitted is equipping yourself with sufficient prevention methods. A thorough understanding HIV/AIDs and its prevention methods will protect you and your family from the disease. Please enroll to learn the course! 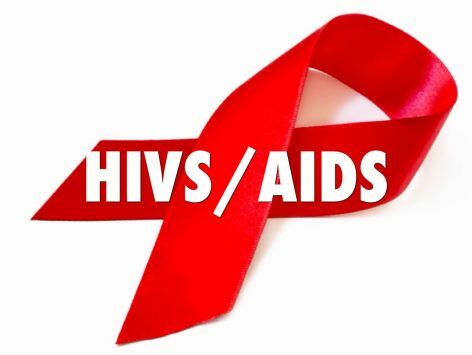 What to do when infected with HIV/AIDS?